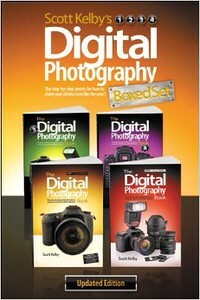 Below is a selection of my favourite books I have read to learn about and develop my abilities in photography. 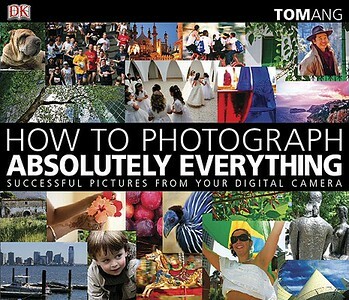 Almost unanimously regarded as the first book any aspiring photographer should read. Bryan has a great ability to convey the technical aspects of exposure in a simple way to understand. I regularly pull this book out to refresh myself with the basics. It's one thing to be able to apply correct photographic technique; seeing creatively is where the true artist demonstrates their ability. Bryan again convey the complexities of the art of seeing in a way that anyone can understand. Great for refreshing that creative spirit. 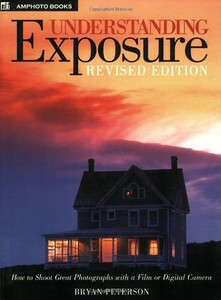 After you have read "Understanding Exposure" I would recommend this set by Scott Kelby. I love the humour that Scott uses in these very practically focused books. Forget the technical jargon here - Scott gives no nonsense advice to take the pictures the way you would like too. Nat Geo photographers give their personal advice to taking photos when travelling. An easy but worth while read. This is my inspiration book. 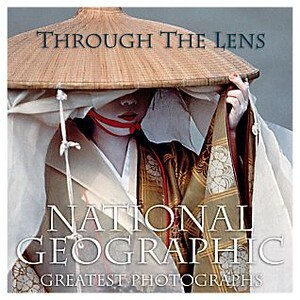 I've always admired the Nat Geo photographers, and the through the lens books showcase the best of Nat Geo. A very basic book that is true to its name. Some good advice to be found but somewhat basic if you are using more advanced DSLR/CSC functions. Most of the info here is covered by the Scott and Bryan books. 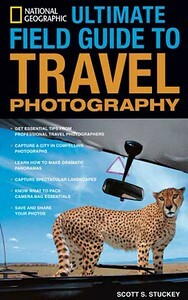 A useful book for a novice with a compact camera. 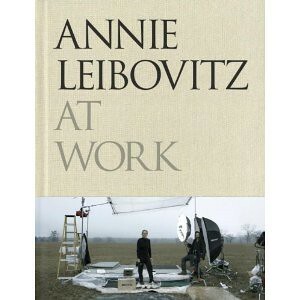 I truly admire Annie and her work. This book was bought for me by my daughters and I've read it three times. 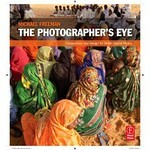 The documentary "Life Through a Lens" compliments this book very read and I commend it to you. 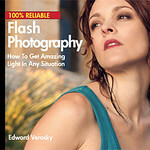 Joe McNally is the Flash King, particularly speed lights. 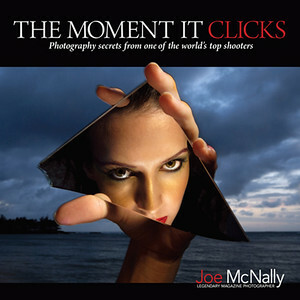 This book is a fascinating explanation of his methods for creating some truly spectacular photos. Another fascinating read from Joe with a very personal touch. 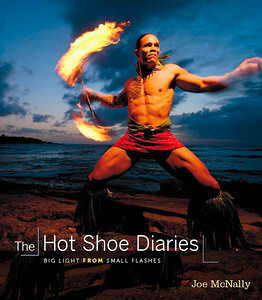 Stories about some of the photos he has taken on assignment, what was going through his mind at the time and how he made the shot. A reminder that most truly great photographs are made through the grit, will and determination of the photographer. 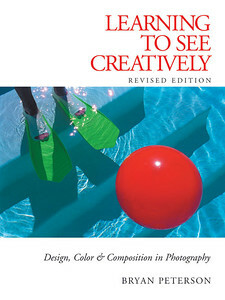 Much like Bryan Peterson's "learning to See Creatively", this book is a great asset for learning how to compose a photo that arouse the senses of the viewer and help turn snapshots into art. I like the layout Micheal Freeman uses in his books. There are plenty of illustrations and diagrams to help understand the concepts he is describing.